Throughout history, poverty is the normal condition of man. Advances which permit this norm to be exceeded–here and there, now and then–are the work of an extremely small minority, frequently despised, often condemned, and almost always opposed by all right-thinking people. Whenever this tiny minority is kept from creating, or (as sometimes happens) is driven out of a society, the people then slip back into abject poverty. Did you ever wonder why we capitalize the word “I” but do not capitalize other pronouns, not even “we”? This practice vexed the poet-preacher Henry Van Dyke nearly a century ago, and he came up with an interesting explanation. English is the only major language to capitalize its first-person singular pronoun. “How monumentally imposing is that upper case ‘I’!” wrote Henry Van Dyke in 1920. “If a writer is egoistic the capitals stretch across his page like a colonnade. When he writes ‘we,’ he descends to the lower case. A mother whose only child was shot dead has shown the ultimate forgiveness – by inviting her son’s killer to live next door. 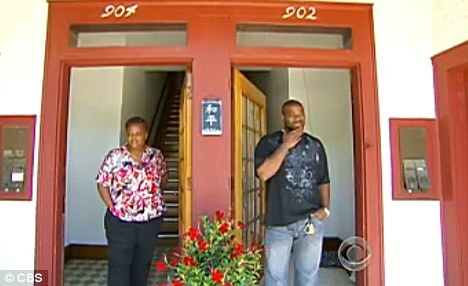 Mary Johnson, 59, now lives in the apartment adjoining the home of 34-year-old Oshea Israel and they share a porch. In February 1993, Mrs Johnson’s son, Laramiun Byrd, 20, was shot in the head by 16-year-old Israel after an argument at a party in Minneapolis, Minnesota. Israel, who was involved with drugs and gangs, was tried as an adult and sentenced to 25 and a half years. He served 17 before being released. Then just a few years ago, the 59-year-old teacher and devout Christian, asked if she could meet Israel at Minnesota’s Stillwater state prison. She said she felt compelled to see if there was a way in which she could forgive her son’s killer. At first he refused but then nine months later, changed his mind. Israel said he was shocked by the fact she wanted to meet him. The pair met regularly after that. When Israel was released from prison around 18 months ago, Mrs Johnson introduced him to her landlord – who with her blessing, invited Israel to move into the building. 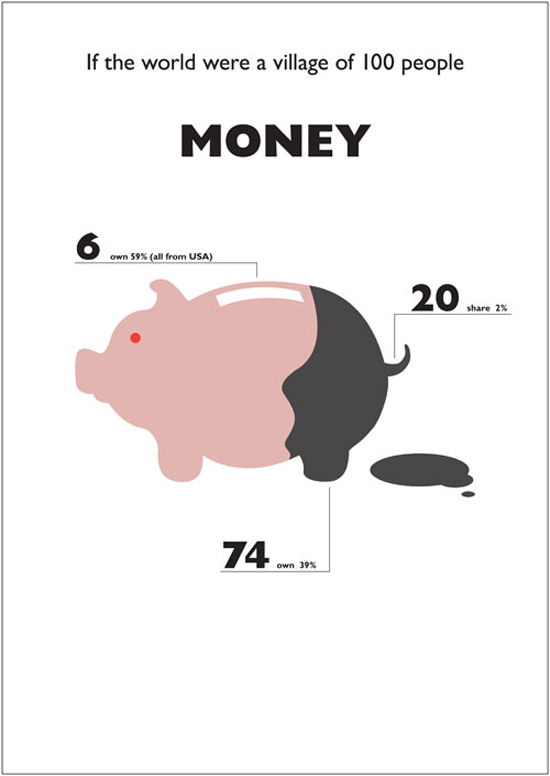 Several compelling statistics remind us to be thankful that we are Americans. BBC Human Planet has a great, short video on “The Douche”. Chalk up one more reason to be glad to be out of the dating phase. 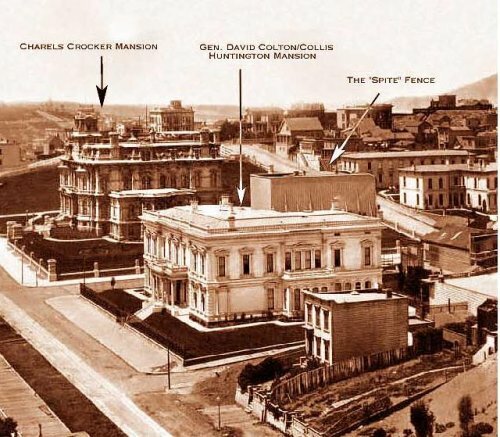 In 1878, railroad millionaire Charles Crocker decided to buy up the lots surrounding his mansion on San Francisco’s Nob Hill to improve his view of the surrounding vistas. He reached agreements with all the neighbors except for German undertaker Nicholas Yung, who refused to sell. His solution was pure spite: He built a 40-foot fence around Yung’s cottage on three sides, spoiling his view in hopes that he would sell. The fence can be seen behind the central mansion in this photo; only the chimneys of Yung’s house project above it. Yung held out nonetheless — according to some reports he mounted a 10-foot coffin atop the wall facing Crocker’s house — and the two maintained a senseless deadlock for years. Yung died in 1880 and Crocker in 1888; only then, when the mansion was sold to a new owner, did Yung’s heirs relent and sell their lot. You didn’t mess with Chuck Crocker! But my sympathies lie with the Yungs. Imagine Crocker trying to get his “spite fence” approved by San Francisco’s Planning Commission today.